[ 0.580426] jffs2: version 2.2 (NAND) (SUMMARY) (LZMA) (RTIME) (CMODE_PRIORITY) (c) 2001-2006 Red Hat, Inc.
[ 0.704948] 0x000000000000-0x000000010000 : "CFE"
[ 0.711657] 0x000000010100-0x00000014f82e : "kernel"
[ 0.718498] 0x00000014f82e-0x000000ff0000 : "rootfs"
[ 0.741597] 0x000000350000-0x000000ff0000 : "rootfs_data"
[ 0.749026] 0x000000ff0000-0x000001000000 : "nvram"
[ 0.755880] 0x000000010000-0x000000ff0000 : "linux"
[ 0.821987] bridge: automatic filtering via arp/ip/ip6tables has been deprecated. Update your scripts to load br_netfilter if you need this. [ 0.861261] VFS: Mounted root (squashfs filesystem) readonly on device 31:2. 3/4 oz Lime Juice unstrained into a goblet. [ 23.420921] jffs2_build_filesystem(): unlocking the mtd device... done. [ 0.580436] jffs2: version 2.2 (NAND) (SUMMARY) (LZMA) (RTIME) (CMODE_PRIORITY) (c) 2001-2006 Red Hat, Inc.
[ 0.704933] 0x000000000000-0x000000010000 : "CFE"
[ 0.711638] 0x000000010100-0x00000014f82e : "kernel"
[ 0.718487] 0x00000014f82e-0x000000ff0000 : "rootfs"
[ 0.741598] 0x000000350000-0x000000ff0000 : "rootfs_data"
[ 0.749027] 0x000000ff0000-0x000001000000 : "nvram"
[ 0.755884] 0x000000010000-0x000000ff0000 : "linux"
[ 0.861297] VFS: Mounted root (squashfs filesystem) readonly on device 31:2. [ 9.032529] jffs2: notice: (230) jffs2_build_xattr_subsystem: complete building xattr subsystem, 0 of xdatum (0 unchecked, 0 orphan) and 0 of xref (0 dead, 0 orphan) found. HG110-boot-v005.log​ (14.7 KB) - added by anonymous 2 years ago. .config​ (138.0 KB) - added by anonymous 2 years ago. config-ar5381-v007.zip​ (20.2 KB) - added by anonymous 2 years ago. HG110-boot-wifi-no-signal.log​ (29.9 KB) - added by anonymous 2 years ago. HG110-boot-wifi-no-signal-002.log​ (29.9 KB) - added by anonymous 2 years ago. PIC_20150917_110125_A04.png​ (946.1 KB) - added by anonymous 2 years ago. LED1.png​ (956.6 KB) - added by anonymous 2 years ago. 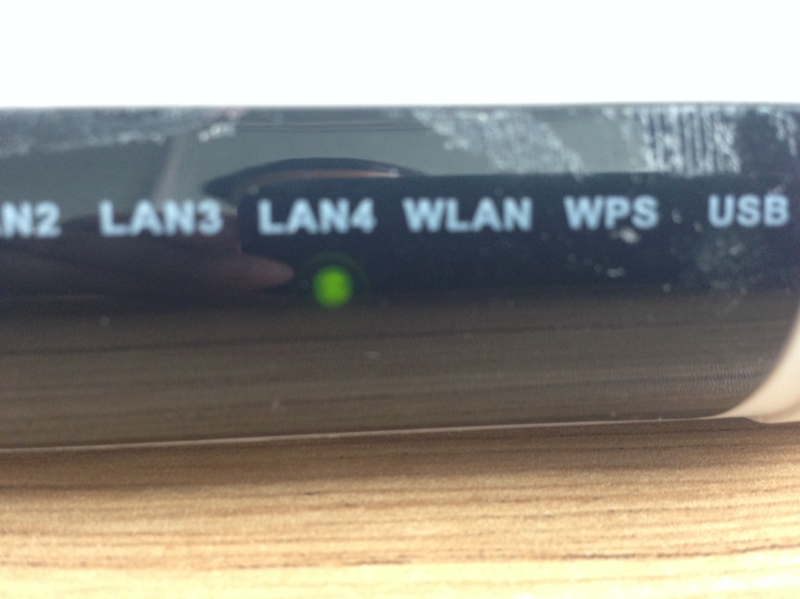 openWRT-wifi1.png​ (42.3 KB) - added by anonymous 2 years ago. 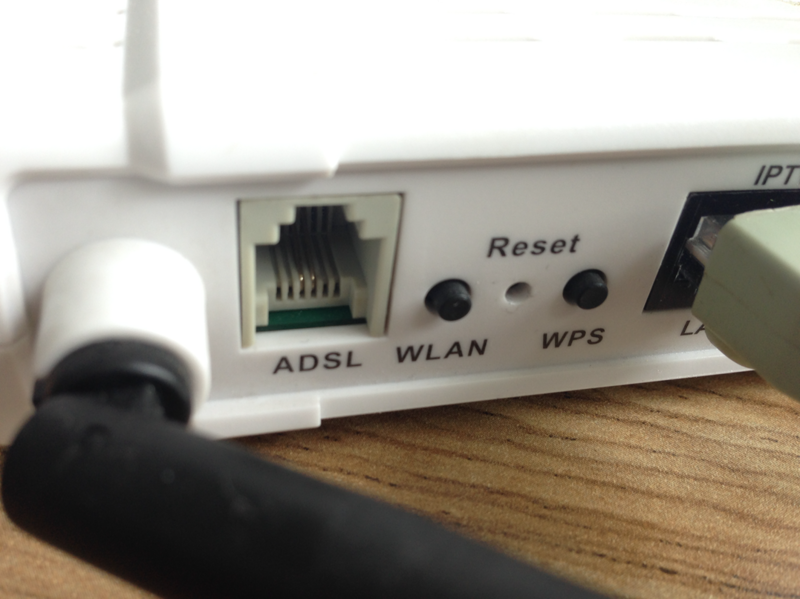 openWRT-wifi2.png​ (23.0 KB) - added by anonymous 2 years ago. compile with brcmsmac (Attachment: .config), driver load, option disable 1 remove from wireless config but wifi not work. eth0.1 Interface doesn't support scanning. [ 1774.440029] brcmsmac bcma0:1: wl0: wlc_suspend_mac_and_wait: waited 83000 uS and MI_MACSSPNDD is still not on. [ 1774.612035] brcmsmac bcma0:1: wl0: wlc_suspend_mac_and_wait: waited 83000 uS and MI_MACSSPNDD is still not on. [ 1774.784043] brcmsmac bcma0:1: wl0: wlc_suspend_mac_and_wait: waited 83000 uS and MI_MACSSPNDD is still not on. [ 1774.956075] brcmsmac bcma0:1: wl0: wlc_suspend_mac_and_wait: waited 83000 uS and MI_MACSSPNDD is still not on. [ 1775.128028] brcmsmac bcma0:1: wl0: wlc_suspend_mac_and_wait: waited 83000 uS and MI_MACSSPNDD is still not on. [ 1775.300021] brcmsmac bcma0:1: wl0: wlc_suspend_mac_and_wait: waited 83000 uS and MI_MACSSPNDD is still not on. [ 1775.472040] brcmsmac bcma0:1: wl0: wlc_suspend_mac_and_wait: waited 83000 uS and MI_MACSSPNDD is still not on. [ 1775.644035] brcmsmac bcma0:1: wl0: wlc_suspend_mac_and_wait: waited 83000 uS and MI_MACSSPNDD is still not on. [ 1775.816040] brcmsmac bcma0:1: wl0: wlc_suspend_mac_and_wait: waited 83000 uS and MI_MACSSPNDD is still not on. [ 1775.988071] brcmsmac bcma0:1: wl0: wlc_suspend_mac_and_wait: waited 83000 uS and MI_MACSSPNDD is still not on. [ 1776.160046] brcmsmac bcma0:1: wl0: wlc_suspend_mac_and_wait: waited 83000 uS and MI_MACSSPNDD is still not on. [ 1776.384043] brcmsmac bcma0:1: wl0: wlc_suspend_mac_and_wait: waited 83000 uS and MI_MACSSPNDD is still not on. [ 1776.608047] brcmsmac bcma0:1: wl0: wlc_suspend_mac_and_wait: waited 83000 uS and MI_MACSSPNDD is still not on. br-lan Interface doesn't support scanning. this hardware work fine with AR-5382u_CTL_fs_kernel firmware. compile trunk openWRT source with ar5381 profile and add brcmsmac wifi driver. usb work fine, but wifi no signal. [ 60.650285] brcmsmac bcma0:1: wl0: wlc_suspend_mac_and_wait: waited 83000 uS and MI_MACSSPNDD is still not on. [ 61.972697] brcmsmac bcma0:1: wl0: wlc_coreinit: ucode did not self-suspend! [ 62.277075] brcmsmac bcma0:1: wl0: wlc_suspend_mac_and_wait: waited 83000 uS and MI_MACSSPNDD is still not on. [ 62.392899] brcmsmac bcma0:1: wl0: wlc_suspend_mac_and_wait: waited 83000 uS and MI_MACSSPNDD is still not on. [ 62.508687] brcmsmac bcma0:1: wl0: wlc_suspend_mac_and_wait: waited 83000 uS and MI_MACSSPNDD is still not on. [ 62.624486] brcmsmac bcma0:1: wl0: wlc_suspend_mac_and_wait: waited 83000 uS and MI_MACSSPNDD is still not on. [ 63.674809] brcmsmac bcma0:1: wl0: wlc_suspend_mac_and_wait: waited 83000 uS and MI_MACSSPNDD is still not on. [ 63.798493] brcmsmac bcma0:1: wl0: wlc_suspend_mac_and_wait: waited 83000 uS and MI_MACSSPNDD is still not on. [ 63.921228] brcmsmac bcma0:1: wl0: wlc_suspend_mac_and_wait: waited 83000 uS and MI_MACSSPNDD is still not on. [ 64.043937] brcmsmac bcma0:1: wl0: wlc_suspend_mac_and_wait: waited 83000 uS and MI_MACSSPNDD is still not on. [ 64.183449] brcmsmac bcma0:1: wl0: wlc_suspend_mac_and_wait: waited 83000 uS and MI_MACSSPNDD is still not on.